Are you an league or club organizer? 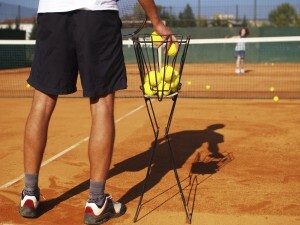 Are you a Pro or a Coach? Complete club and association software that manage all player participation programs, including scheduling and score keeping. Works great for sports like Tennis, Pickleball, Paddle Tennis, Volleyball Etc.. Create round robin leagues online. Enter your availability for private lessons and clinics right to the website, giving players access to book online 24 hours a day. Utilize our Pro Dashboard to communicate with players one on one, or compose group emails, right from our system. Need to invite specific groups of players to join one of your leagues,Box leagues, circuits or tournaments? Assists pros and coaches by setting up their programs lone. Manage your round robins, with player standings. Email to members with the ability to sort by levels, gender, event rosters etc..
Calendar of events, including all the league home matches. Our online tennis and pickleball management software gives you a single tool to handle all of your reservations, match stats, ladders, circuits and more. You can also find leagues and/or tournaments to join, and view real-time player or team standings. When it comes to competition, it shouldn’t be a blind date. You have the advantage of being able to view other player profiles, communicate with them to schedule matches or round robins, and post match results directly to the system. 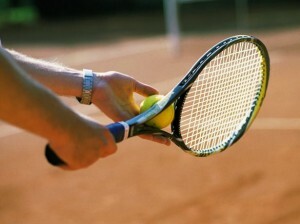 All pertinent information for league, tournament and social tennis and pickleball is at your fingertips. Our sports software keeps track of all player activity including match results, player matching and arranging, player’s availability, lessons, standings. Fully integrated with all of our programs. so, player’s information is in one place. Members can pay online when they register or pay at the club. Groups can be organized for lessons and “drop in sessions”, etc. Learn how our software can save you time.